It helps detangle and infuse the fiber with moisture and nutrients and your hair feels re-hydrated, soft and shiny. 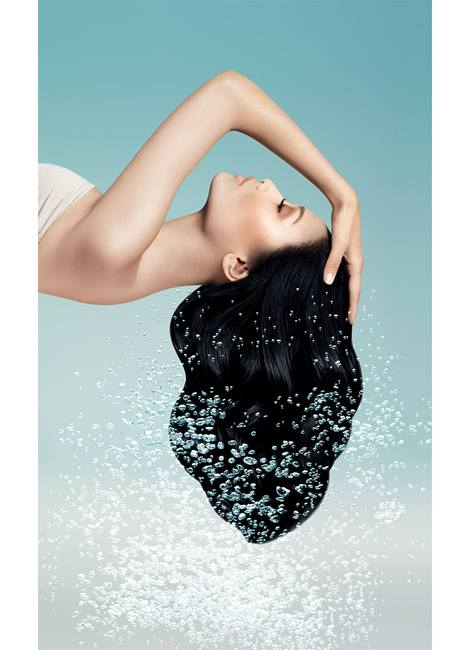 Enriched with water lily and purified water, L'Oreal Professionnel Hair Spa Nourishing Conditioner intensely nourishes your hair. 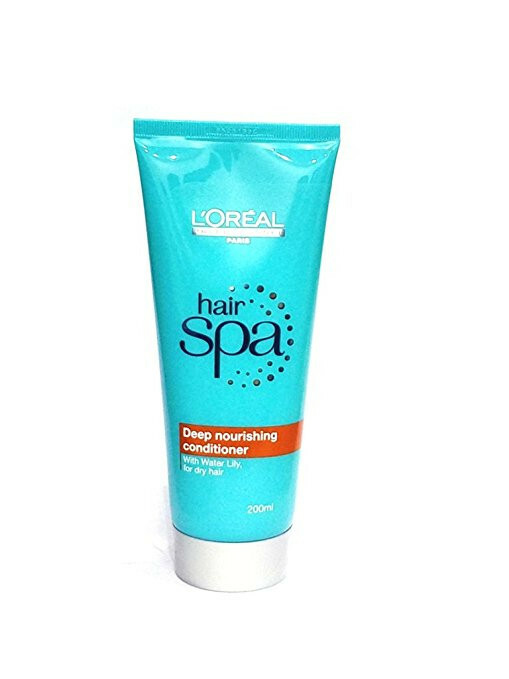 This deep nourishing conditioner helps detangle and infuse the fiber with moisture and nutrients. Your hair feels rehydrated, soft and shiny!